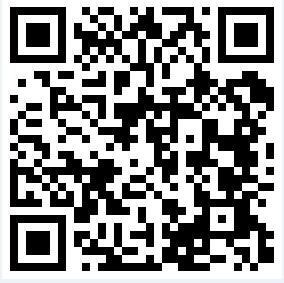 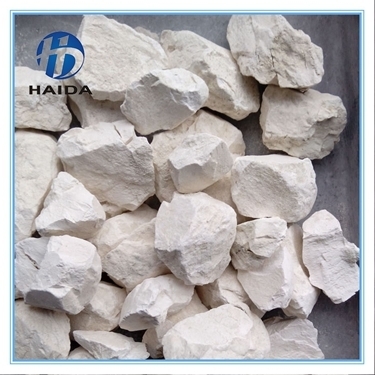 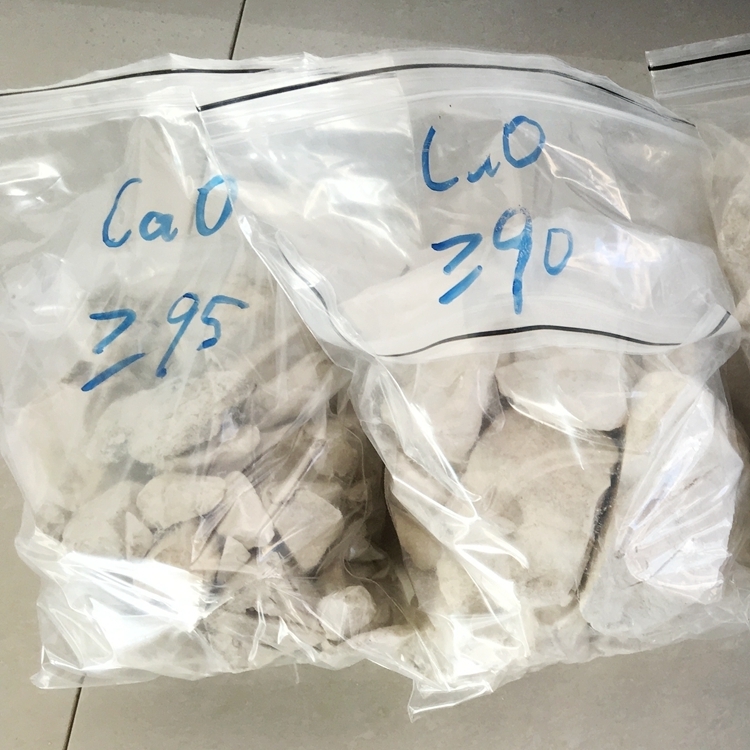 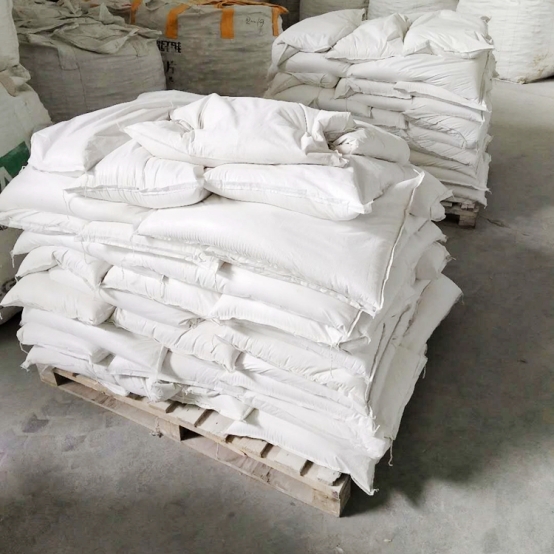 Calcium oxide & quick lime Quick lime powder and quick lime lump CaO 80%~CaO 95% For water treatment,sugar,Poultry disinfection,construction, agriculture, aquaculture,petroleum,steel,paper,and so on. 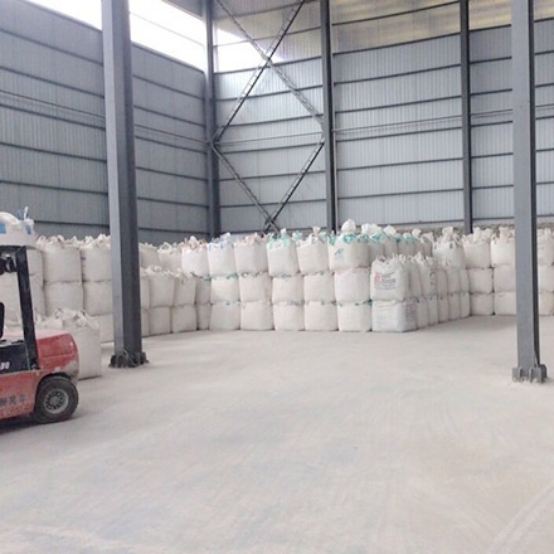 Lime products have a plenty of uses in a wide variety of traditional and emerging applications. 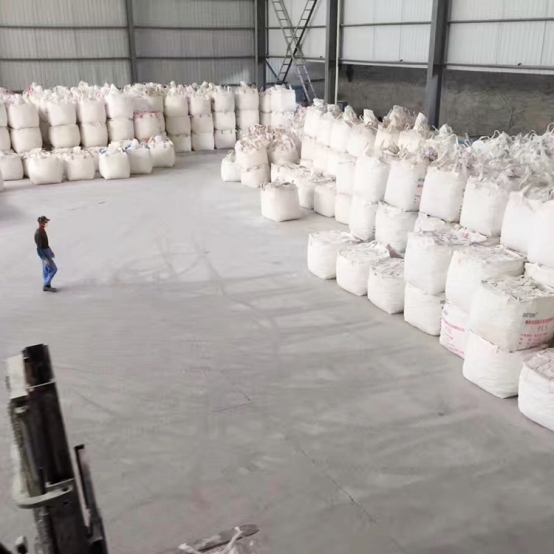 Aerated Concrete, Agricultural Farm, Bioplastics, Cement, Desalination Plant, Feed Mill, Fiber Glass, Flue Gas Treatment, Glass & Bottle, Incinerator, Iron & Steel, Mortars, Non-ferrous Metal, Chemicals, Petrochemicals, Precious Metals, PCC, Precipitated Calcium Carbonate, Pulp & Paper, Road Construction & Foundation, Soil Stabilization, Sugar Products, Waste & Water Treatment. 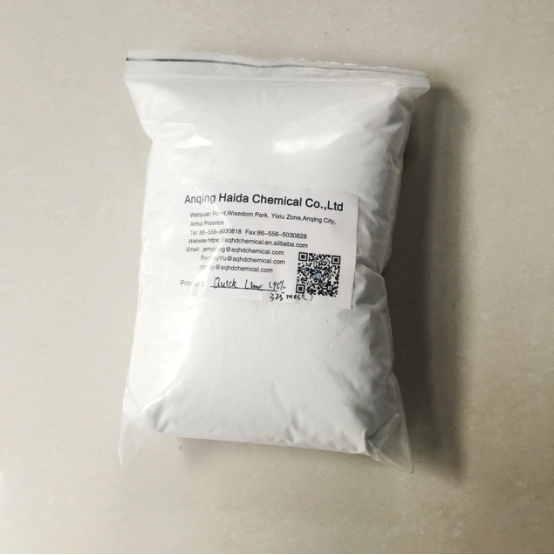 Copyright © 2018 Anqing Haida Chemical Co., Ltd. All rights reserved.